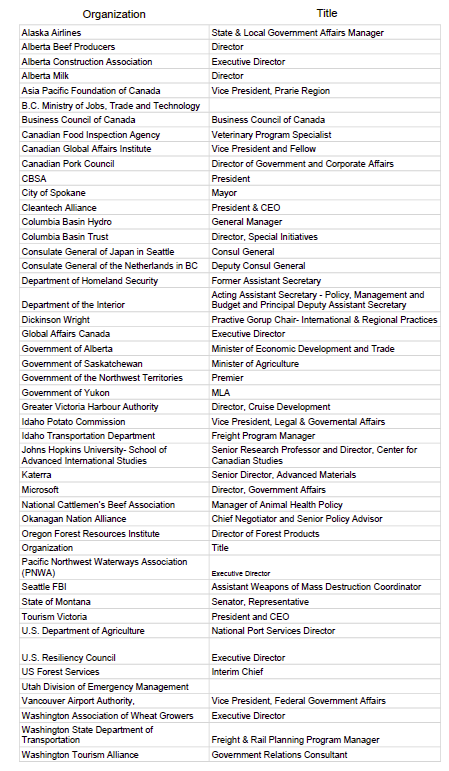 Who Will You See at the PNWER Summit? Get the full list of registrants here! The Pacific NorthWest Economic Region (PNWER) Annual Summit is a chance for regional leaders to examine opportunities and challenges to growth, trade, and environmental stewardship across 10 jurisdictions in the U.S. Pacific Northwest and Western Canada. 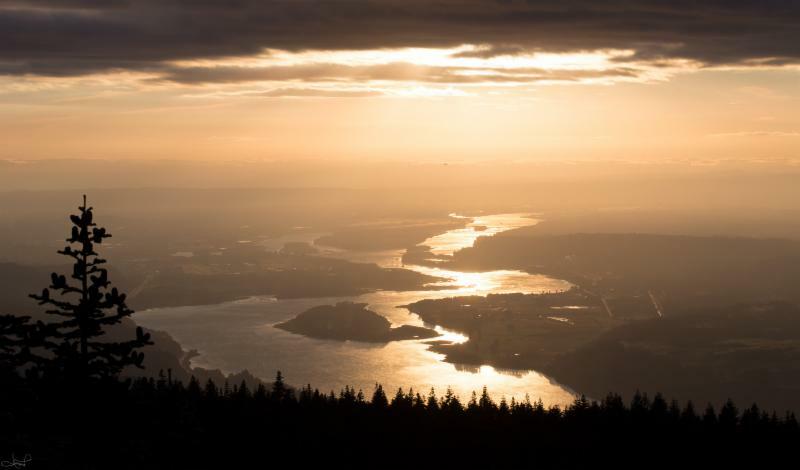 PNWER will hold a Symposium exploring the Columbia River system, the current Treaty and its impacts on the region. Both the U.S. and Canadian lead negotiators are speaking during the session. NOTE: Registration for the Grand Coulee Dam Tour is now FULL. Please call us at (206) 443-7723 to sign up for the waitlist. U.S. participants must submit their security clearance forms for the Grand Coulee Dam by July 11th. Option 1: Participants can choose to register for the full Summit (July 22-26) and add on the Grand Coulee Dam and the B.C. Tour as policy tours through the registration portal. Option 2: Participants can choose to register for ONLY the Symposium , which includes the session and options to add the policy tours. 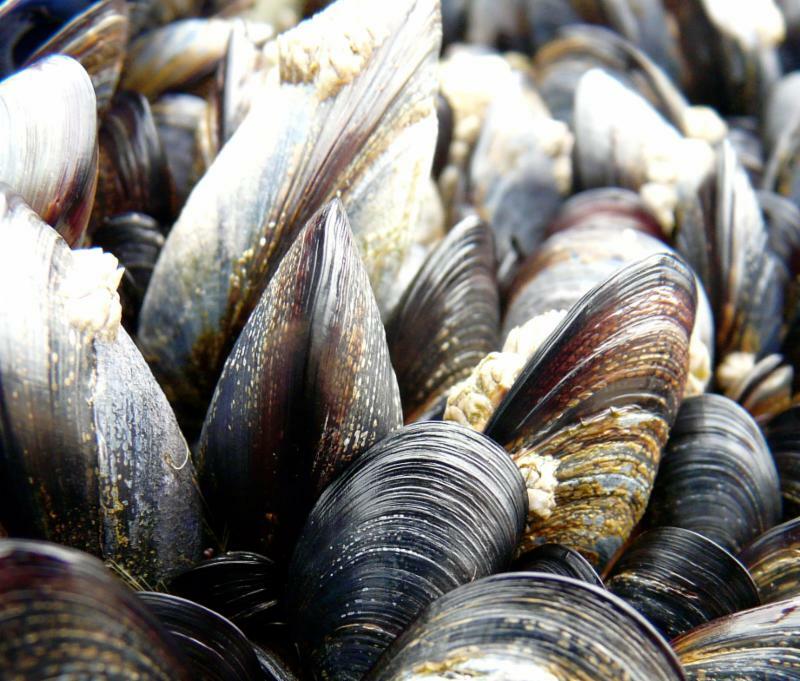 The PNWER Invasive Species strives to protect the region from the spread of invasive species through collaborative partnerships and information sharing between U.S. states and Canadian provinces and territories. For the past 10 years, PNWER has led efforts to develop a regional perimeter defense against invasive quagga and zebra mussels. Learn more about Mr. Reis here. Learn more about the U.S. Resiliency Council here . The will to act, even when it is unpopular, is a sign of leadership, but great leadership is acting even when the benefits may not accrue for years or decades. When it comes to preparing for natural disasters, building and business owners, the financial sector, and our community, state and national leaders are not leading if they kick the can down the road to avoid short term pain, leaving the problem to future generations. Resilience, the ability to recover quickly from adverse events, needs to be everyone’s responsibility; each generation of leaders needs to contribute in a meaningful way to this mission. 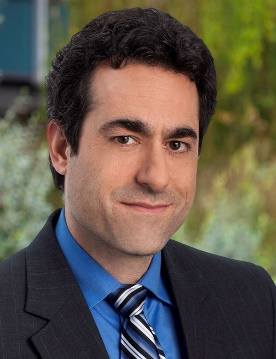 Evan Reis, Executive Director of the US Resiliency Council, will talk about how the USRC is helping leaders take positive steps toward making our communities more resilient. Share the Power of Innovation, Discovery, and Community Impact with WSU! 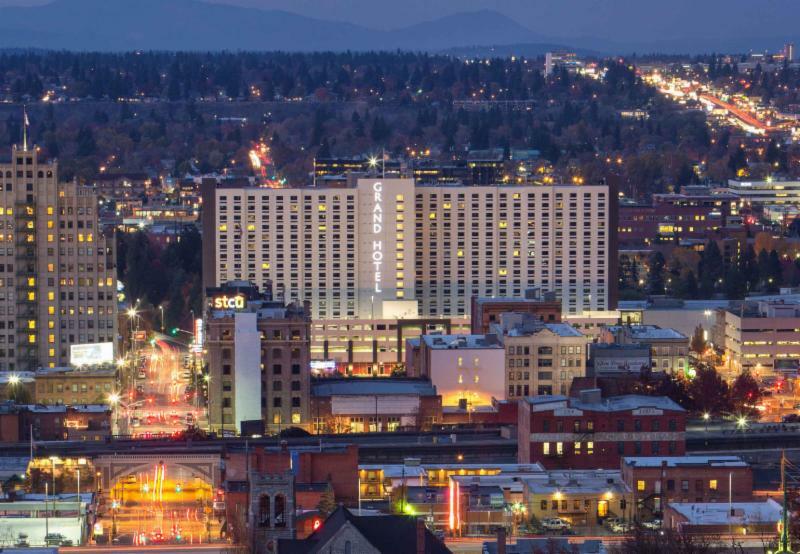 WSU Spokane is honored to welcome Summit attendees on Monday, July 23 from 6pm to 8pm for an evening reception to be held on its beautiful campus just 3 blocks from the Davenport Grand Hotel. Guests will enjoy an array of seasonally fresh, locally sources, and sustainably produced appetizers and beverages that will feature the tastes and textures of Washington State's bounty. 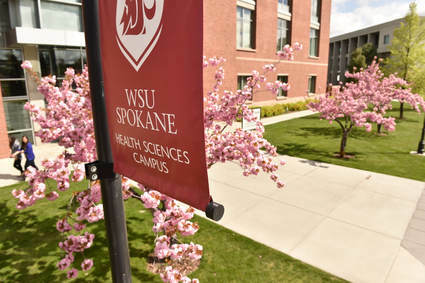 To share the power of innovation, discovery, and community impact with WSU research, guests will have the opportunity to visit a research lab conducting amazing research and development activities in support of the local economy. Attendees will learn more about other applied research being conducted in partnership with, and in service to many sectors and residents in the greater Spokane area. A Coalition of industry associations from across the Pacific Northwest have joined forces to build a more resilient future for the region. 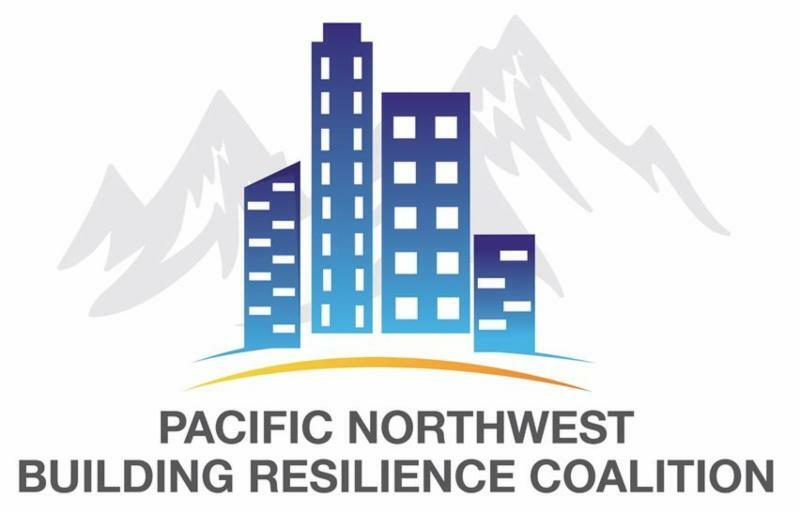 Operating across British Columbia, Alberta, Washington and Oregon, the Pacific Northwest Building Resilience Coalition (PNBRC) promotes the design and construction of resilient buildings better able to resist fire and water damage, and able to withstand extreme weather impacts and disasters such as earthquakes and wild fires . There was no one issue or event that sparked the formation of the Coalition. Rather it was a growing awareness among some of the most experienced experts in the construction industry of the need for safer, healthier, and more energy efficient buildings for growing communities, while at the same time reducing vulnerabilities to natural disaster risks. It is a daunting challenge. The demand for more affordable housing is rising at a time when land, building materials and construction costs are also rising. This has led to situations where choices of location, materials and construction methods could create risks that home owners or commercial property owners/managers are unprepared to bear. Coalition members, mainly in the concrete, cement, masonry and reinforcing steel sectors, realized that consumers, policy makers, engineers, architects and community leaders needed to better understand the risks created by such choices. The urgency of the need for better communication on these issues was soured by the devasting impacts of wild fires in British Columbia, Washington and Alberta that destroyed communities and claimed many lives. Extreme weather events across the region also laid bare the harsh realities that many homes and business establishments were unable to withstand or recover from the damage caused by floods and wind. One of the first undertakings of the Coalition was a critical examination by Vancouver-based GLOBE Advisors of carbon sequestration in wood-based building products. This study examined the basis of industry claims that wood-based building products were less expensive, more environmentally friendly, and carbon neutral in their impacts compared to traditional concrete or steel structures. Based on peer-reviewed findings, the GLOBE study confirmed many of these claims were vastly overstated. The Coalition has developed a suite of communications portals to make known the need for Building Better Buildings, and the importance of ensuring building codes and land use planning adequately addresses the need for resiliency in the face of changing climate realities. Drawing upon the research efforts of the Portland Cement Association and the Concrete Sustainability Hub (CSHub) at the Massachusetts Institute of Technology (MIT), Coalition members are reaching out to industry and government leaders to develop policies and programs that will lead to more durable and sustainable homes, buildings, and infrastructure. Partnerships have been formed with the U.S. National Ready Mixed Concrete Association, the Cement Association of Canada, and the U.S. Resiliency Council, each of whom are represented at this year’s PNWER Summit. The Summit’s Disaster Resilience Symposium is a great opportunity to inform elected officials, legislators and others about the importance of resiliency planning. That is why the Coalition is pleased to sponsor a keynote address by Evan Reis, Executive Director and Co-Founder of the U.S. Resiliency Council. The pioneering work of the Council has helped greatly to raise awareness of the need to rethink how we build our cities and towns to make them more resilient to hazards thought impossible only a decade ago. Over the next week do connect with delegates from the Coalition member associations and learn about how we can build a more resilient future for all. The Coalition members include: The Northwest Cement Council, Concrete BC, Concrete Alberta, Portland Cement Association, the Concrete Reinforcing Steel Institute, the Oregon Concrete and Aggregate Producers Association, the Washington Aggregate and Concrete Association, the Northwest Concrete Masonry Association, the Masonry Institute of Washington, the Insulating Concrete Forms Manufacturers Association and the Puget Sound Concrete Specification Council. 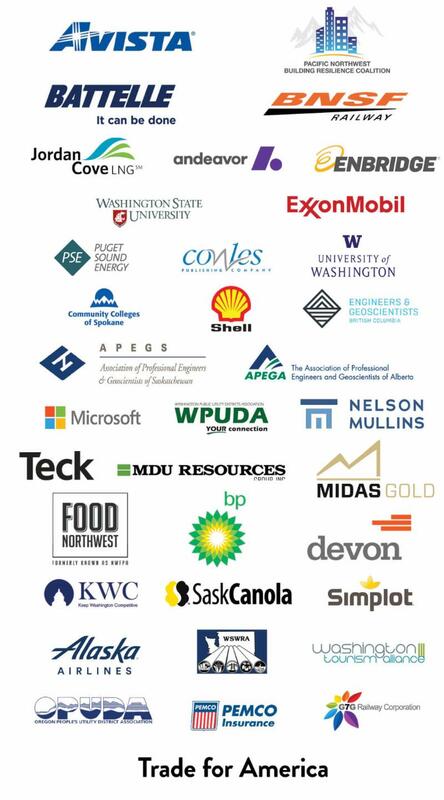 The Pacific NorthWest Economic Region (PNWER) is the premier nonpartisan organization bringing together policy makers, non-profits, and business leaders to support the development of our regional economy. PNWER is recognized by both the United States and Canada as a model for regional and bi-national cooperation because of its proven success. The Pacific NorthWest Economic Region (PNWER) was created in 1991 by the states of Alaska, Idaho, Oregon, Montana, Washington, and the Canadian provinces of British Columbia, Alberta, Saskatchewan, and the Yukon and Northwest Territories. It is a statutory public/private non-profit dedicated to increasing the economic well-being and quality of life for all citizens of the region, while maintaining and enhancing our natural environment. Identify and promote "models of success"
Serve as a conduit to exchange information. Leverage regional influence in Ottawa and Washington D.C.
Keep up to date on the latest PNWER activities and news around the Region.